Shower Doors By A Glass Company can instantly upgrade your home or place of business with a Custom Glass installation designed to fit your needs designed by a Master Glazier with 40 years of experiences specializing in Shower Doors, Frameless Shower Doors and Enclosures, Glass Fences, Wind screens, and Wardrobe doors. 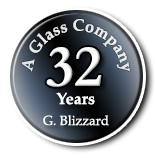 Let our installers instantly upgrade your home or place of business with a Custom Glass installation, designed to fit your needs. If you are looking to give your home or business a quick, easy and affordable facelift, you came to the right place. 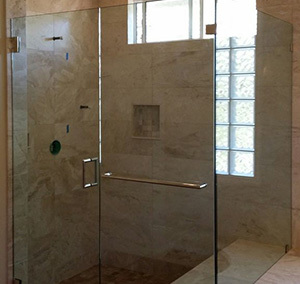 For the last 30 years we have been installing Frameless Shower doors Frameless Shower Enclosures, Frameless Steam Units, Windscreen Glass Fences and Custom Glass Projects in the Orange County and LA area. 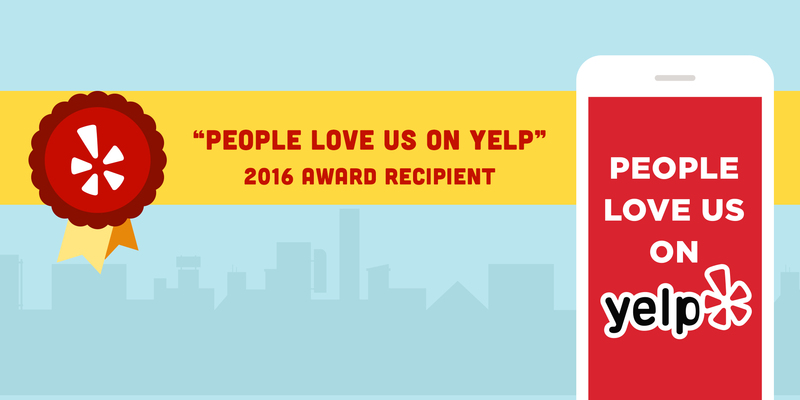 We are proud to have a long list of satisfied customers we are a fully insured California State licensed Glazing Contractor, We have spotless records with the California State Contractor's board and the Better Business. 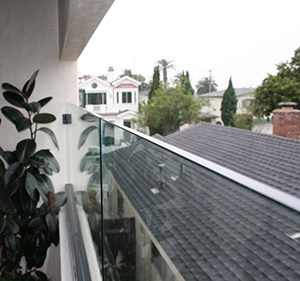 We are proud to provide professional glazing at reasonable price. We look forward to assisting you with all aspects of your Project design and look forward to working for you! 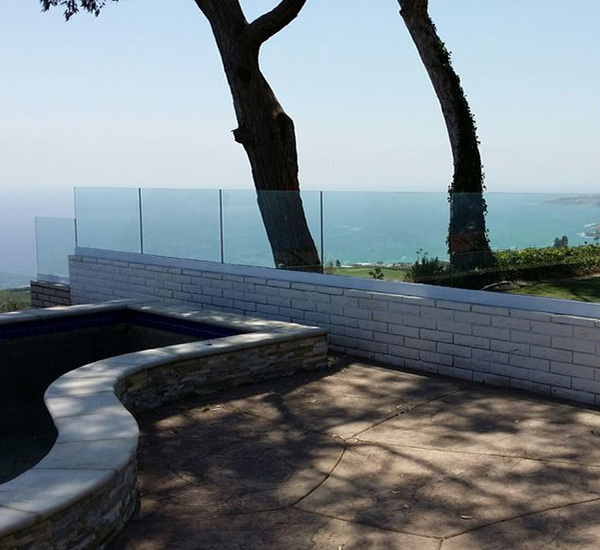 Our Windscreens, Glass Fences and Glass Railing Systems are available in several standard architectural finishes, colors, and wood types. Want to be unique? 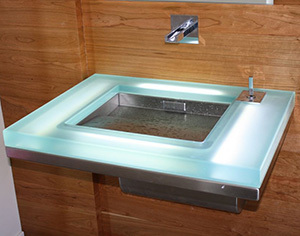 A Glass Company can provide design and engineering services for custom applications to meet all your needs. 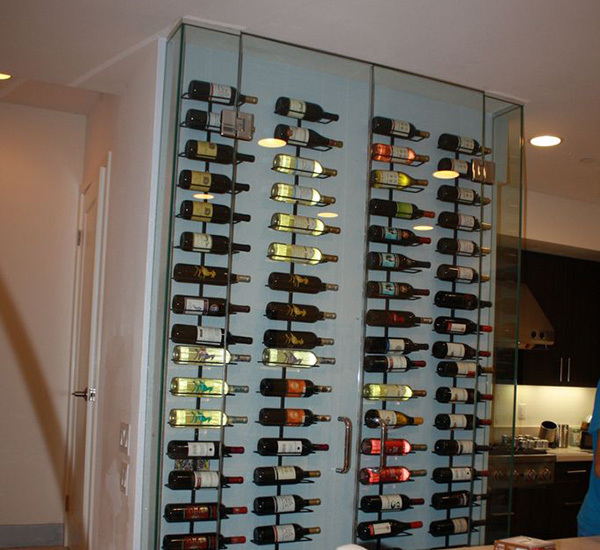 Whether your project is large or small, A Glass Company will work with you to achieve a finished result that everyone can be proud of. 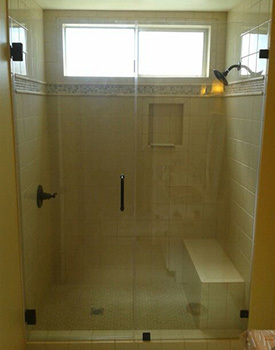 © 2015 Shower Doors By A Glass Company, All Rights Reserved.